Beautiful 3 bedroom 2 bathroom townhome with a large front porch perfect for rocking chairs. 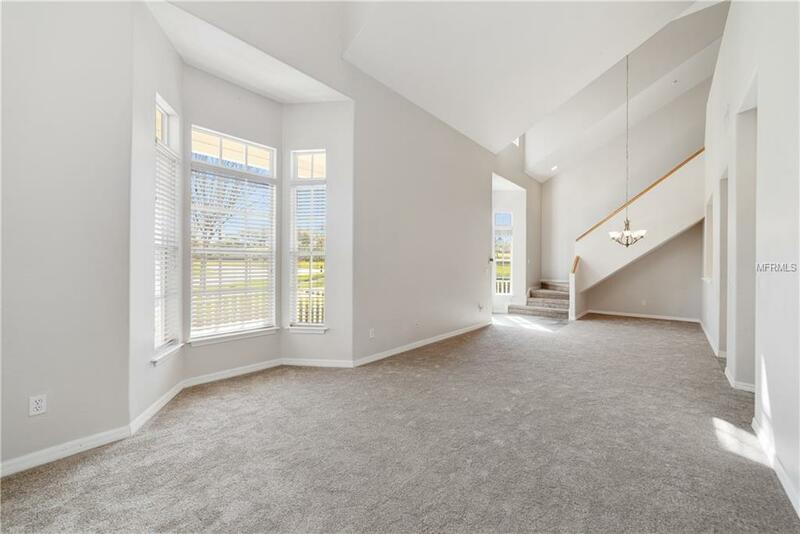 As you enter the home, you will notice the volume ceilings and 2 bay windows allowing an abundance of natural light. New carpet through out and tile in all wet areas. The kitchen features a large pantry, plenty of cabinets, slate backsplash, corian countertops, built in oven and microwave, and a cooktop with a hood vent. The dining room is just off of the kitchen and is open to the living room with built-ins. The master bedroom is downstairs with an en suite and large walk-in closet. You will also find the laundry closet just off of the master bedroom and a half bath perfect for guest. 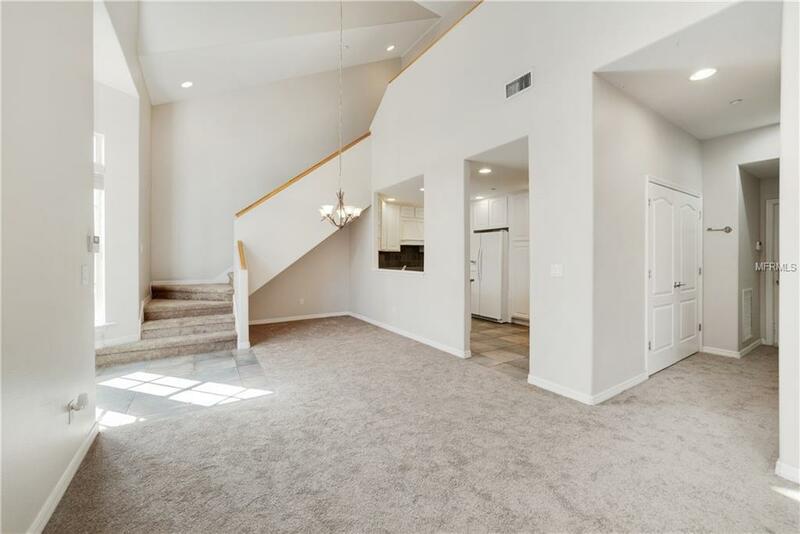 Upstairs you will find two very large bedrooms connected by a Jack and Jill bathroom. You will also find two additional large storage areas upstairs. All closets are very generously sized as well. 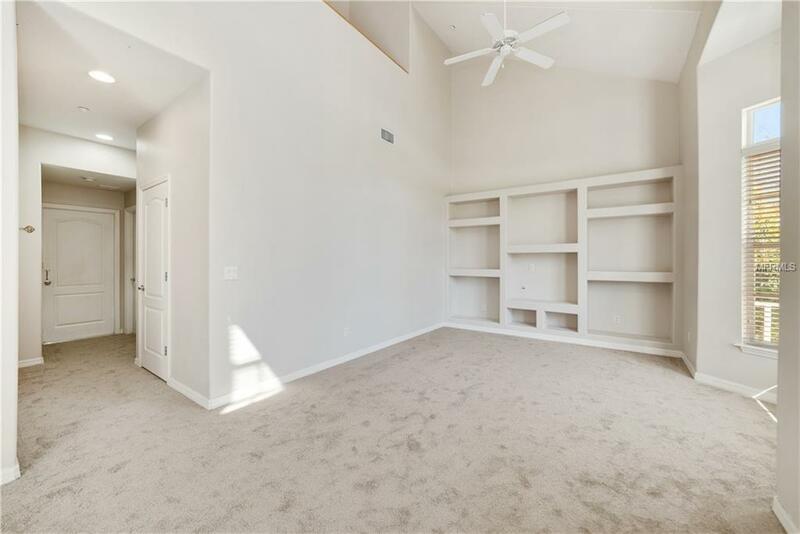 There is a rear entry two car garage with high ceilings and shelving for storage. The community has private lake access on Lake Minneola. Across the street is the Clermont Waterfront Park with a splash pad, play grounds, beach and swimming area, a community dock, and the S. Lake Trail at the Lake Minneola waterfront. Make your appointment today!